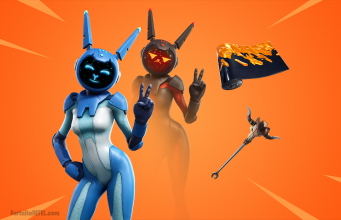 The Fortnite in-game news feed has been updated to tease a new item coming to Fortnite called Buried Treasure. Not many details have been given on this item, and leaks haven’t brought much information to the table. Interestingly enough, the news feed boasts a “COMING SOON” tag. Other leaked assets have been discovered which indicate that a beacon will be spawned from a Treasure Chest in the map. A beacon can also be seen in the Fortnite Season 8 reveal trailer which was potentially a teaser for the event. 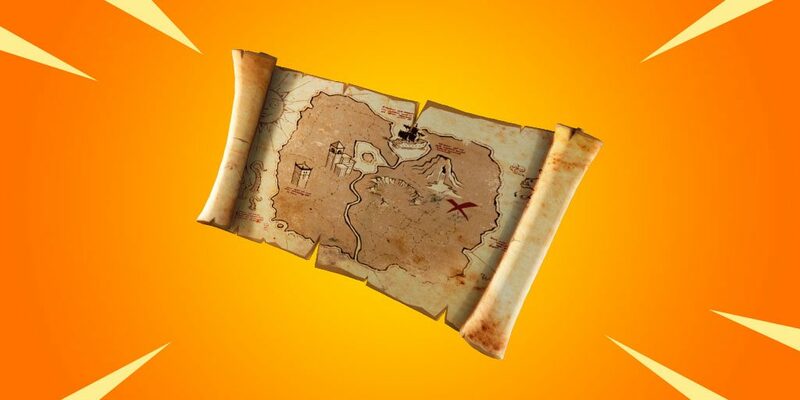 What are your predictions for the new Treasure Map item and potential Treasure Hunt event? Stay tuned to @FortniteINTEL / FortniteINTEL.com for full Fortnite Season 8 coverage, including any potential Buried Treasure event!